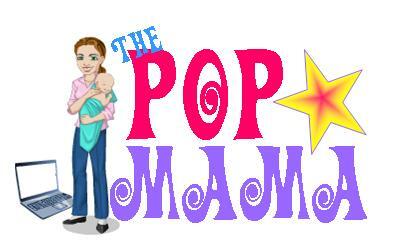 Pop Mama: Are we surprised? Katie Holmes and Tom Cruise are calling it quits after 5 years of marriage. She filed for divorce in New York and he was apparently "blind sided." Uh, hmmm, yeah, okay... Their union always seemed random to me and was baffling not only because of their age, but also because of his highly probable still-closeted-to-the-public love of men folk. Let's be honest with ourselves people, this was a sham from the beginning (even if Katie wasn't necessarily in on it at that time). Take it from me who has had at least one or two boyfriends who later came out, this break-up was always in the cards. I feel for Suri as the child left in this situation, but I think Katie will bounce back and all will work out in the end -- for everyone. Tom can move on and find another clueless bride in the next few years and continue to try to make the same movie over and over again. I think I am just a little tired of him, although I will always love some of his earlier films. He turns 50 next week, which makes me feel old too. If I get any more reports, I will update asap, but for now -- Happy Friday!!!! Enjoy the weekend and we can all sleep more soundly knowing that the mystery of that marriage has ended. Peace.